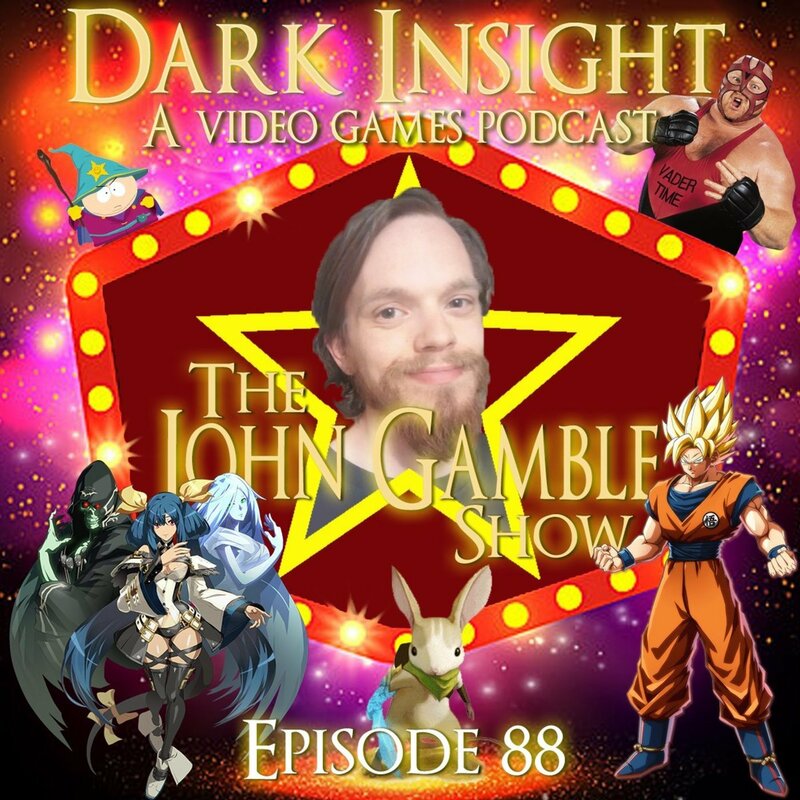 We welcome John @99dexterity back and we have a good chat about Dragon Ball FighterZ, Guilty Gear, Persona, Moss VR, VR The Diner Duo, What Remains of Edith Finch, South Park and the Stick of truth and Hellblade. We covered a lot in this jam-packed episode, so strap in and enjoy the ride! Outro Music - Anor Londo Is A Glorified Slum by Jake Lionheart — Jake is awesome, so go support him and his fantastic music.